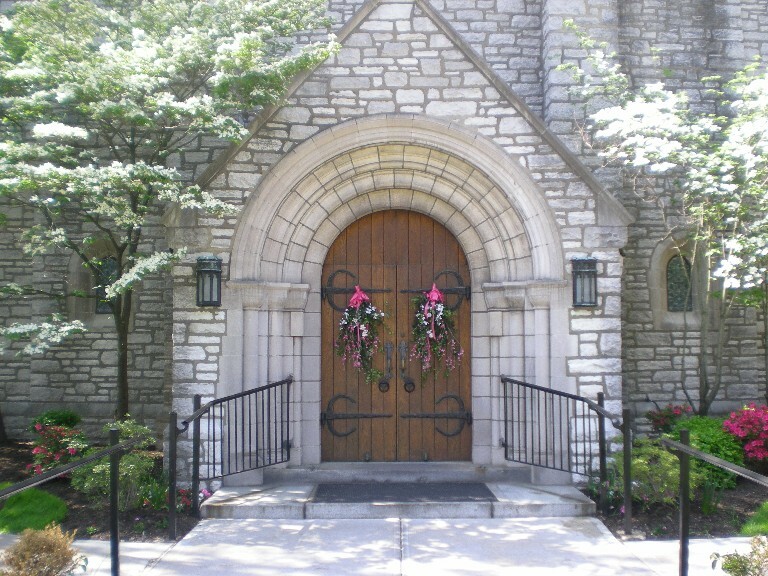 The program offers instruction in the Catholic faith to those interested in learning more about the Church. Those involved are welcomed into the Church during the Easter Vigil. Thinking about becoming Catholic? Are you looking for a “Faith Refresher”? RCIA isn’t just for persons interested in Catholicism. It’s for everyone who desires a deeper understanding of what we believe and practice as Catholics. A period of inquiry will be held in September. Contact the rectory or email Cathy Pressimone at cathy.pressimone@ucitylourdes.org.